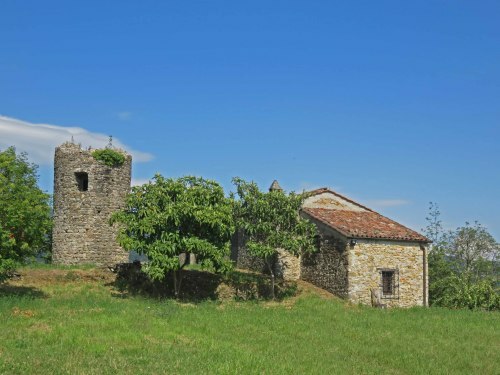 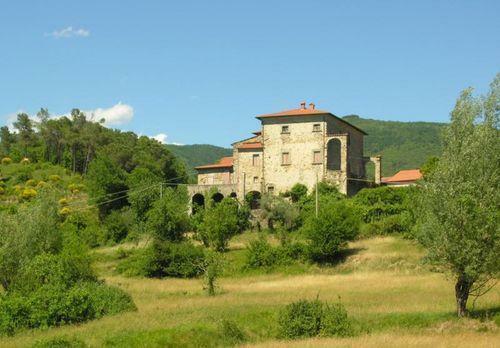 CASA LA ROSSA - Superb spacious villa of 150 square meters set in its own land in a quiet and peaceful location yet within a few minutes to a town with amenities. 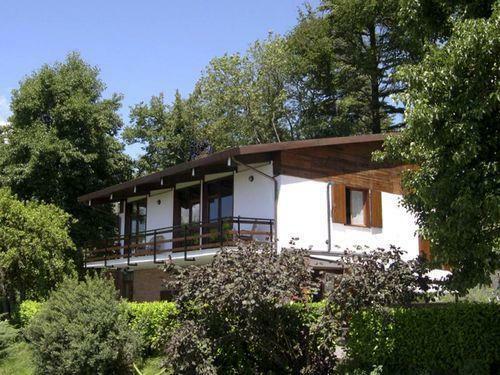 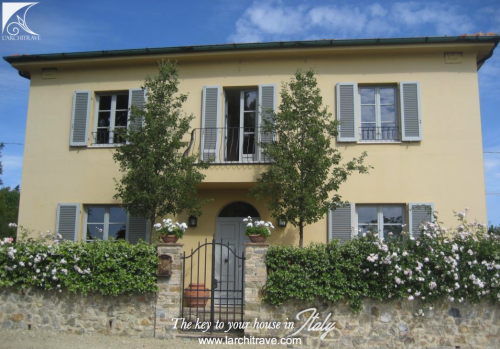 CASA LA ROSSA - The villa has been built with attention to energy efficiency and offers bright accommodation. 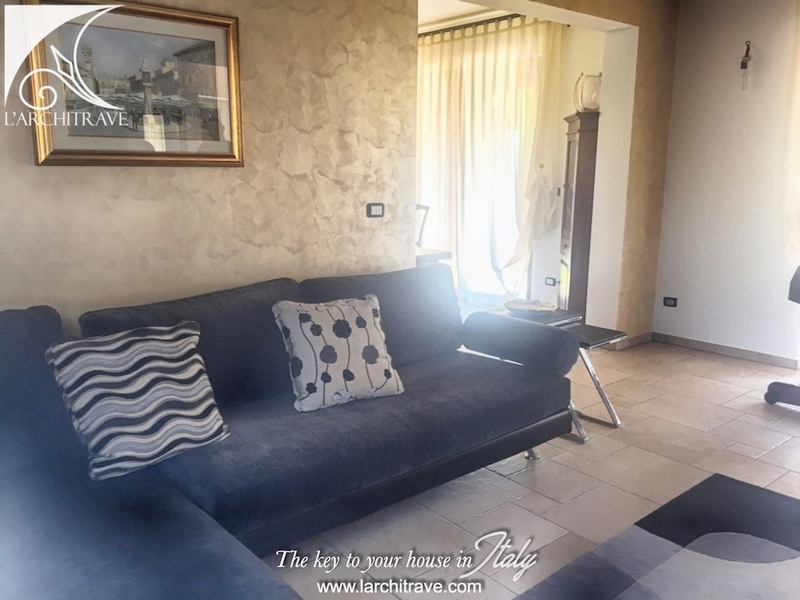 further 2 bedrooms and large bathroom with walk-in shower. 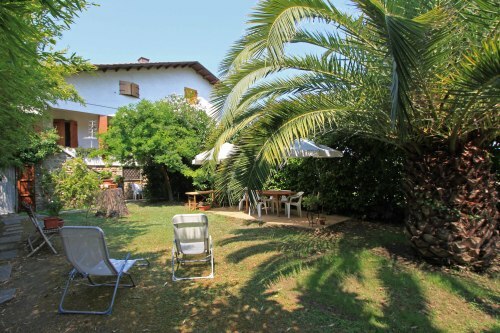 The villa is set in 1 600 sqm of land. 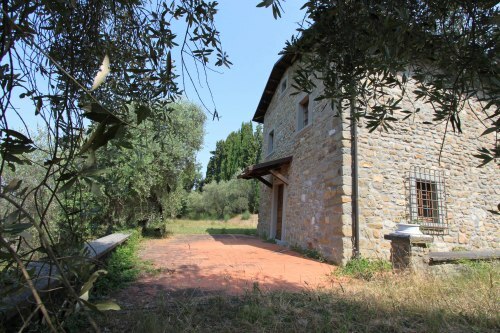 Under-floor heating, solar panels and air-conditioning. 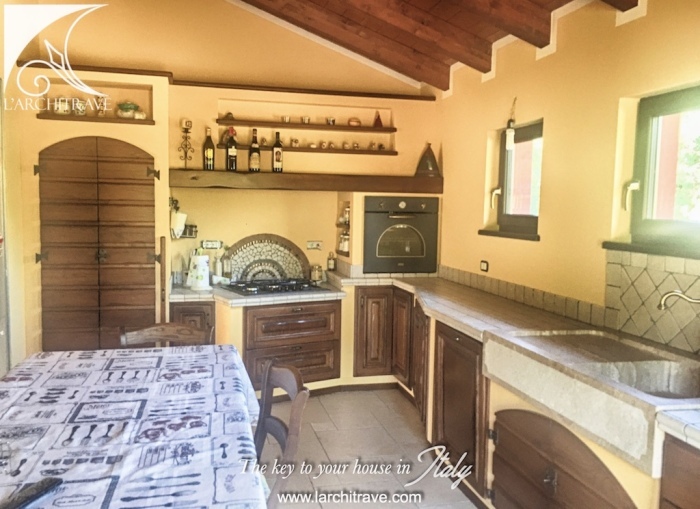 The house has wood beamed ceilings and tiled floors. 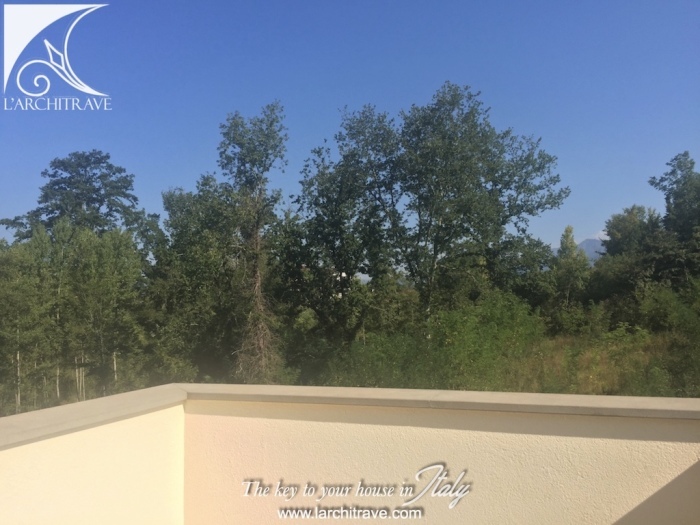 Private drive and parking. 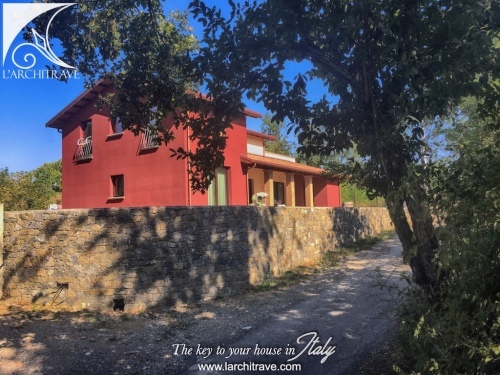 A short walk through the woods to a lovely river with rock pools. 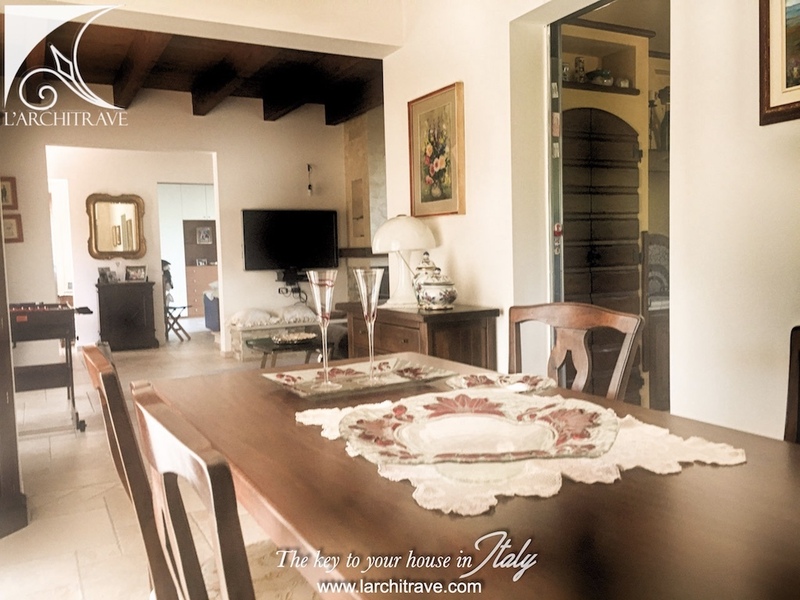 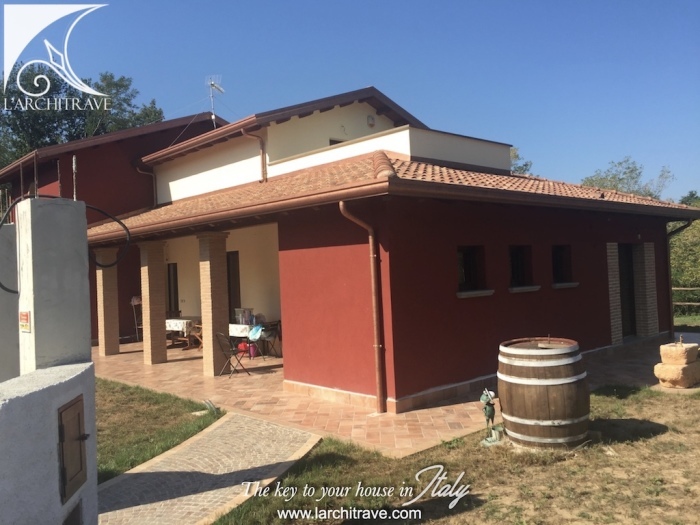 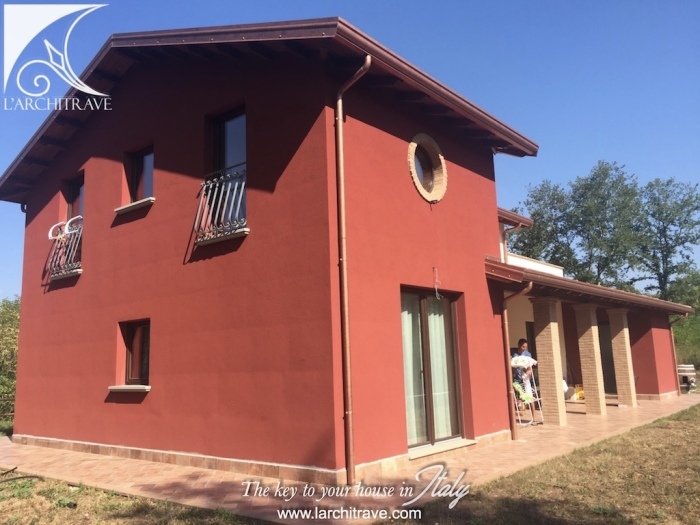 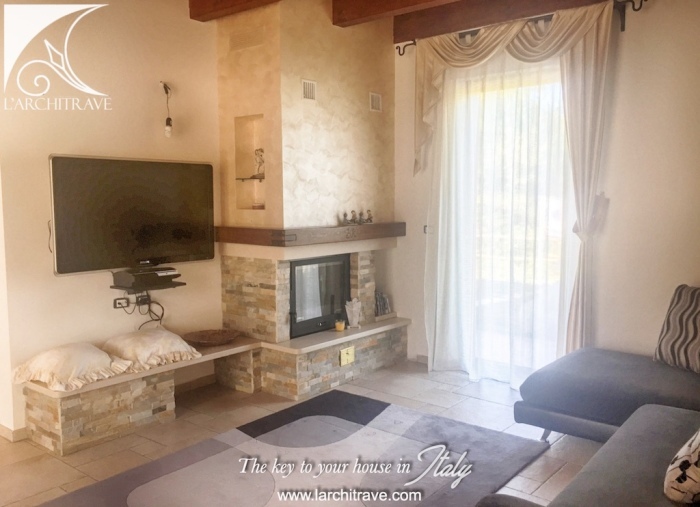 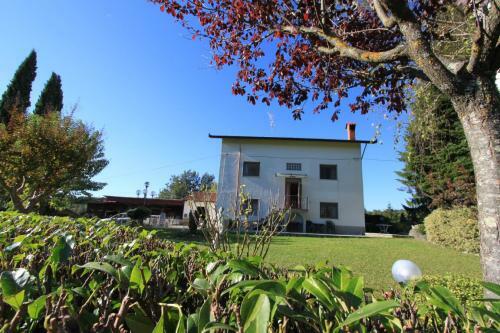 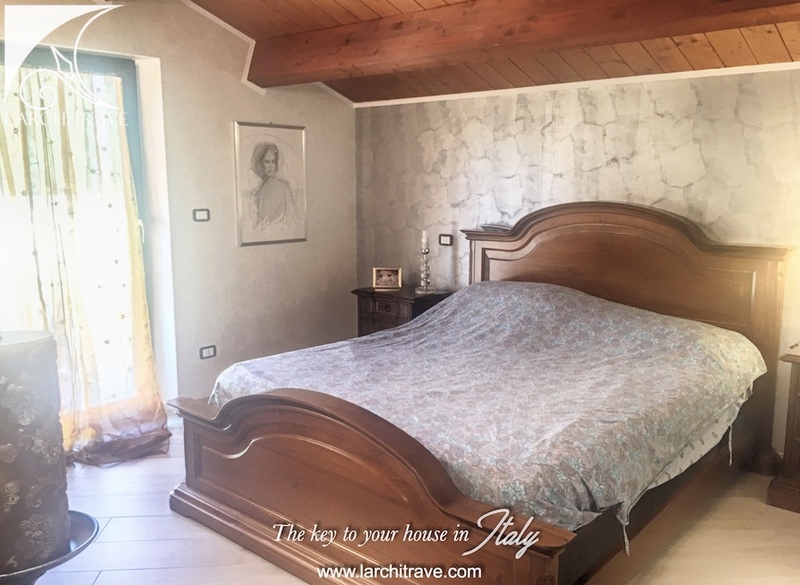 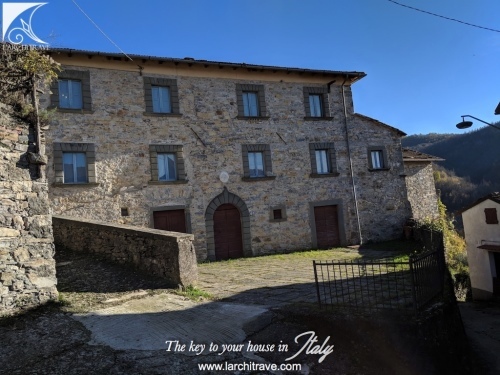 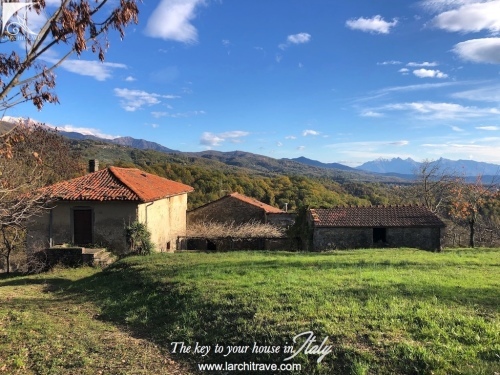 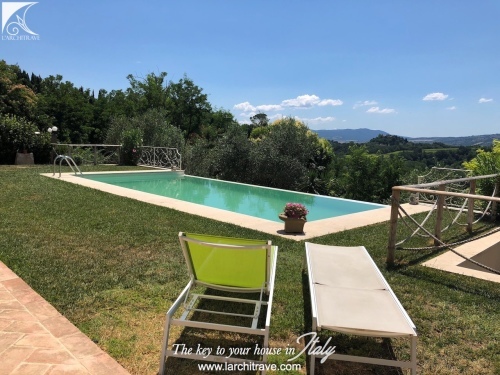 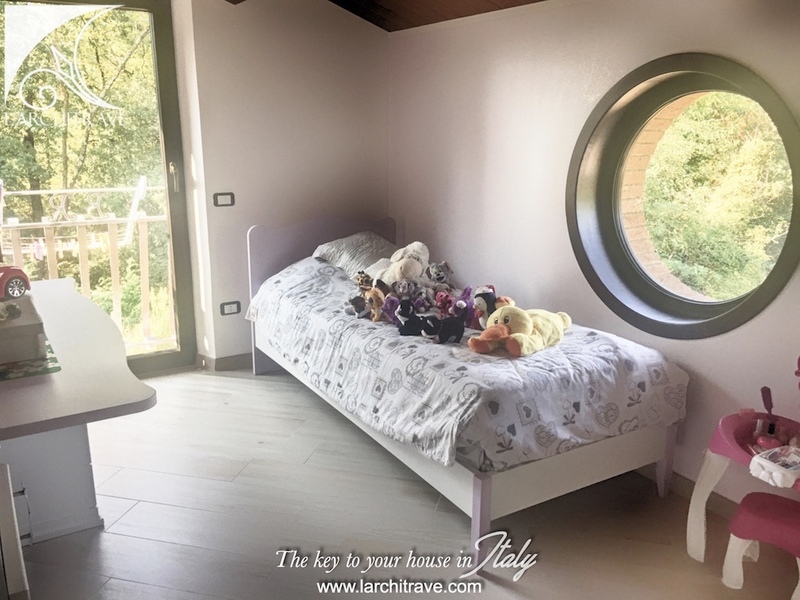 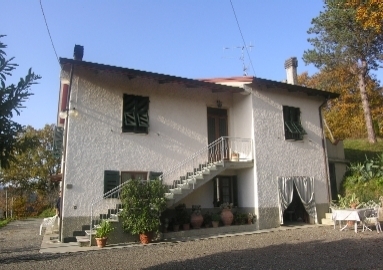 The villa is situated in a very quiet and private location close to a small town with restaurants, pizzeria, chemist, shops, medical centre and schools (1.5 km) and about the same distance from a commercial centre with supermarket and shops. Aulla and Licciana Nardi each 4.5 km, Beaches 28 km, Skiing 38 km, Pisa 85 km.